Mobile devices have become an indispensable part of everyday life. They are growing in use every year and with that growth comes a transformation in consumer behavior. Businesses now must consider the mobile consumers when building a website if they want to capture the mobile market. But when you do decide to build a website or modify it to capture the mobile consumer you must ensure the consumer will have a good mobile experience. Without a good experience, the mobile website will be just as useless and not having one. In some cases it may make it worse if the consumer becomes frustrated. What does it mean to have a good mobile experience? 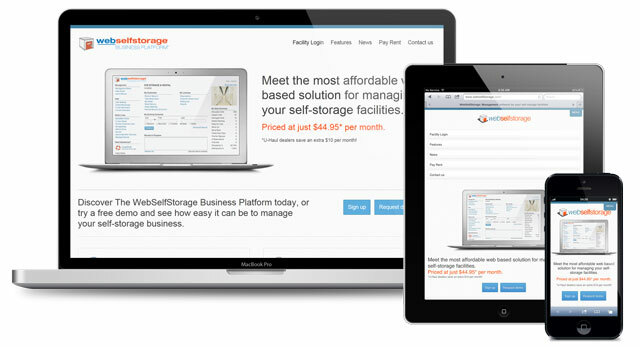 Take a look at these consumer friendly websites, UHaul.com, WebSelfStorage, and our own SelfStorageInsider.com through your desktop browser and mobile browser. See how easy it is to view and navigate through the website on your mobile device. That is what makes it a good consumer experience. Now what about your website? Will your website give consumers a good experience? Below are some features to consider when building a mobile friendly web design. Responsive design is an approach to web design that aims at making the viewing experience easy on any device, whether it’s on your desktop, tablet, or smart phone. This tool will help you to build a website from scratch or just help you make updates. Plan your website with a goal of making it consumer friendly on any device. Click here for a guide to help you plan your mobile site. If you’re already using a Content Management System (CMS) like WordPress, Blogger or Joomla!, they can make your site responsive as well. Check out the webmaster help guide for your specific CMS system. Mobile usability simply means how easy it to navigate through your website on a mobile device. If your website is difficult to navigate through, then it will affect your ranking. 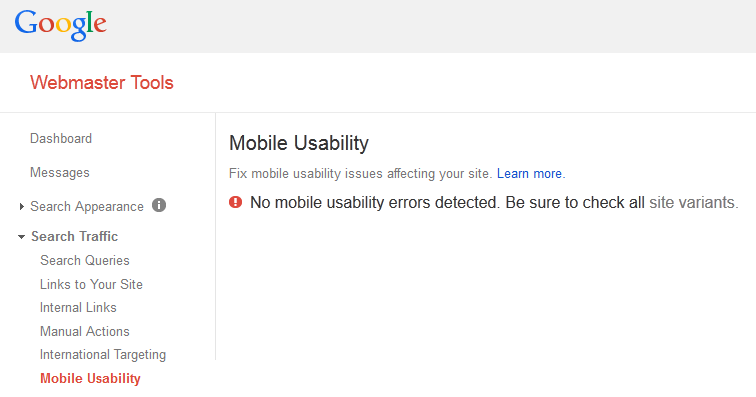 You can test the mobile usability through a Google Webmaster Tools (GWT) profile. If you do not have a GWT account, you should create one. Simply log into your GWT account, click on the ‘Search Traffic’ link within the left navigation, and then navigate down to the ‘Mobile Usability’ link. If your website mobile usability is good, you’ll see, “No usability errors detected. Be sure to check all site variants.” If not you will need to reevaluate how your mobile website compares to the usability of your desktop version of the website. Don’t forget about page speed. It is known that a typical customer on a mobile device will want results even faster than when on a desktop computer. 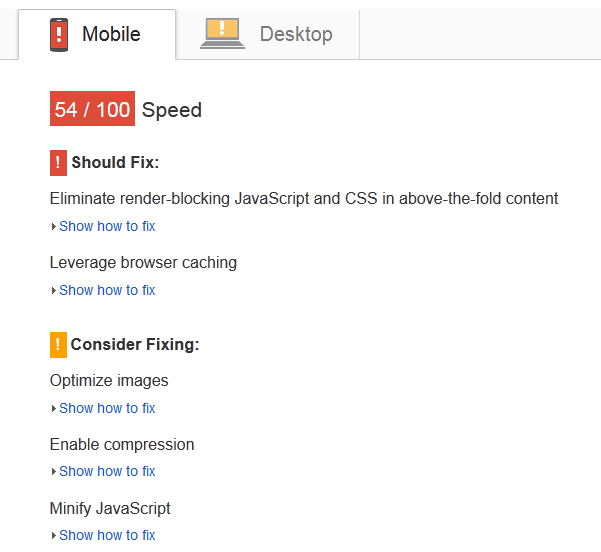 Google Developers have created a tool to check how fast (or slow) your website pages are. One of the best parts of this tool and its page level assessment, is that it tells you exactly what parts of the page need attention as well as how to fix those errors to help your web pages load faster. As long as you consider these factors when building a mobile website will let you capture the mobile market. All of us here at the U-Haul Self Storage Affiliate Network are here to help you and your business in any way possible – your success is our success! If you wish to read more about how to increase traffic, rankings and ultimately increase the number of overall storage reservations you make, comment in the section below with any questions you may have and we’ll be more than happy to answer them. Was this article helpful? Share in the comments. 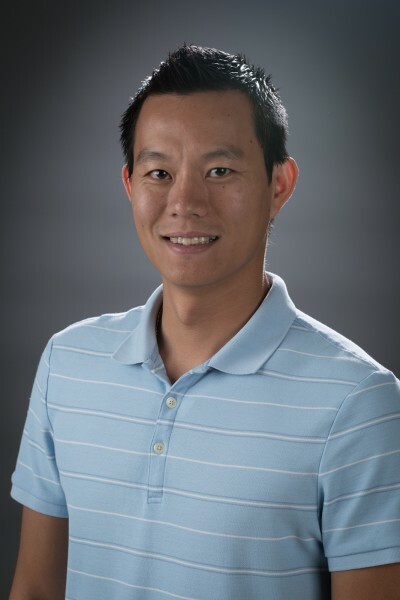 Tak Lay is the Director of the U-Haul Self-Storage Affiliate Network. As a technology junkie, he is always trying to find new or alternate methods of using technology to make his job easier.